LC Landscapes & Construction are a premier landscaping Castle Hill service with over 20 years of experience in all types of landscape design, construction and maintenance. We specialise in everything external – soft landscaping, construction landscaping, stone walls, external stone tiling and waterproofing. We are a team of Castle Hill landscaping professionals, who are honest and hardworking. We manage all size projects and work with experienced contractors who are part our own integral team. We landscape Castle Hill properties like if they were our own. We take time to ensure your landscape is perfect. Soft landscaping is an essential step in completing your outdoor living area. 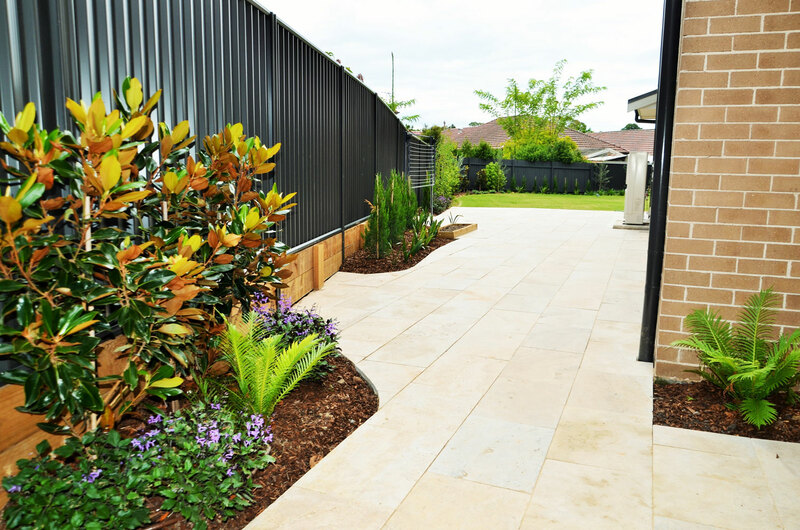 Soft landscaping enhances your home through adding of plants – from a new turf (such as buffalo grasses) to hedges, wattles, trees and the like, generally using a good consistent covering of a particular plant to provide beautiful highlighted areas of colour natural decoration. By employing landscaping professionals, your outdoor space will be created in a planned, sustainable way, and always with a considerable saving on plant and material costs. With LC Landscapes, you will be given an assurance and certainty on your planning, budget, and timeframe. A professionally planned construction landscape for your backyard will give you a lifetime of functional beauty without any unexpected expense and stress. LC Landscapes & Construction has an experienced team of horticulturalists, designers and gardeners ready to work with you to plan and create your perfect landscaping solution.